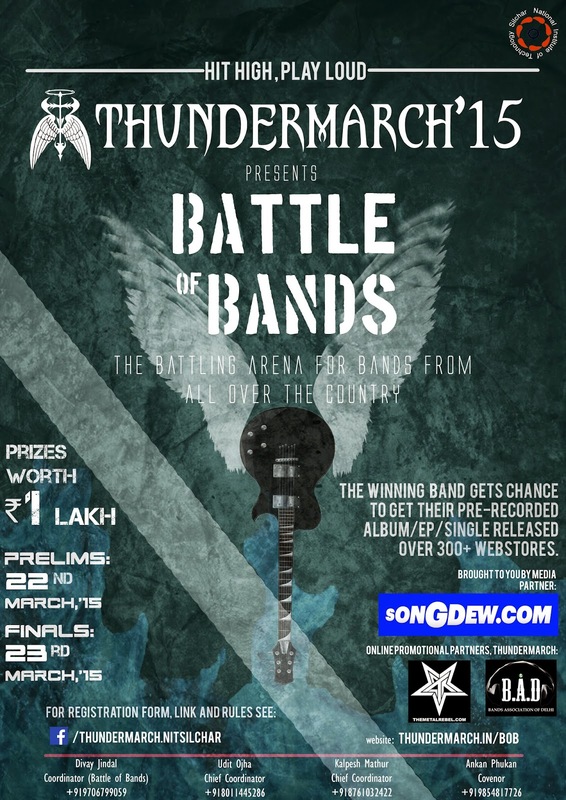 Thundermarch,NIT Silchar presents Battle of Bands the battling arena for bands from all over the country. Registrations Open Until 5th March,2015. Hurry before they close. Prizes worth Rs 1 lac to be awarded to the winners up and runners up. 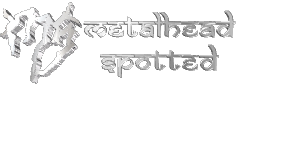 The Winning Band also gets chance to get their pre-recorded recorded album/EP/Single released over 300+ web stores. Brought to you by Media Partner: Song dew.